This entry was posted in New Energy Consciousness and tagged Being the change we want to see in the world, challenge 2014, creating a joyous life, Free E Book, moving forward, my awakening experience, Stages of Awakening, to inspire others, to reflect on our life, WordPress by Barbara Franken. Bookmark the permalink. Great Idea! Might I have the 7th? Great idea. I may be very busy with writing during the period, so pencil me in as the emergency reserve #31. If someone else is available, I’ll gracefully bow out. I will take January 30th. Not sure yet about the details but I know I have a story or 2 in me that fits your theme! wow, an autobiography in 1200 words lol! This is a great idea! Count me in, it fits well as an early step to my 2014 aspirations (see today’s post). I’ll take the 15th. I will take the 11th. Hi Barbara! I would love to participate 🙂 May I please have the 20th if it’s not taken yet? Barbara, over at Me, My Magnificent Self is setting up a January challenge to write an E-book with 31 stories about real people’s Awakenings and how they’re moving forward. I’ve signed up to add my story but we still need a few other people to join to get the 31 stories. Head over and see if you’d be interested in joining us. Reblogged this on vchercules's Blog. I am in. I will take January 9th. I would like to be the 28th if that is okay. I thought I read something about a certain format. Did I see something like that? I love the idea of those who are doing the work grouping together. It gives me much hope. I have used art and poetry to express what is beyond words. Hello, Ive been away from blog for a while but am glad to see the message you left on my blog! thanks! It’s just been taken… 27th? PS. The e-book idea is really great. Excited, excited,excited. This is fantastic Barbara, would you please reserve #26 for me, thanks. What a wonderful creative idea, and sorry Barbara, I had missed this post, not surprising given the amount of WP emails still unread in my inbox.. 🙂 I hope you have had a wonderful Christmas, We did.. And sending you all the best for 2014.. Thanks Sue for the invite! I love the positive vibes here! Is the 19th still available? You can schedule me then. Have a great 2014! That is ok. Sorry for calling you Sue 🙂 My apologies Barbara! Thank you very much! Have a blessed night! Good morning my friend, would you like to pencil me in for the 19th. I would love to take part. Have a beautiful day ! Thank you so much, what an honor. Have a beautiful week. 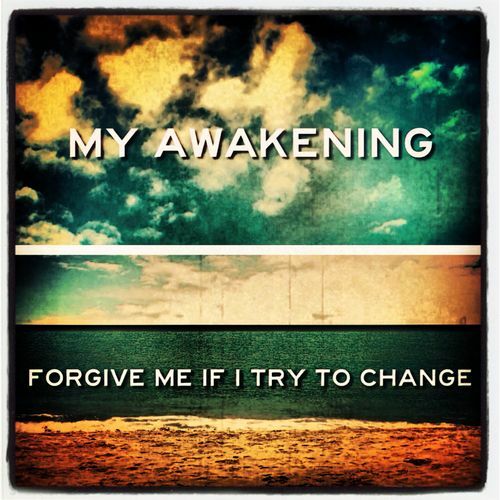 I particularly like the “forgive me if I try to change” – very true. People can’t handle it! Hi Barbara, can I claim the 12th? Let me know! Barbara, looks like your dinner card is full. I’m a little late to the game. Let me know if you would like one more… Thanks! Sounds great. Thank you. I’ll plan on the 7th. If Feb 8th or 9th is still open, I’d love to join in.